When you need fencing installations or repairs, turn to Zimmerman Construction. We exceed our customers’ expectations for providing fence installations at affordable prices. 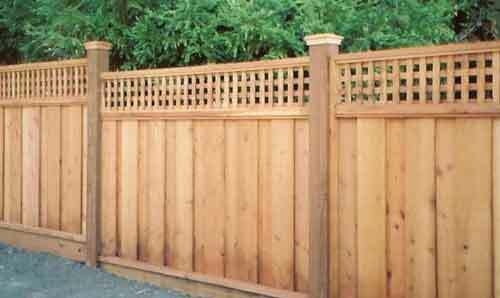 We specialize in complete fence installations and repairs for both commercial and residential customers. We can build virtually any fence for you. If you don’t see the fence you’re looking for below, please don’t hesitate to contact us for a consultation and an estimate.